A long flight means movies. On my way to India, I watched a few relatively recent films, and here are the reviews. This is Part I. Need to bear in mind that I watched these on a mini airplane screen in a prescription drug-induced state, so my experience may be slightly affected. 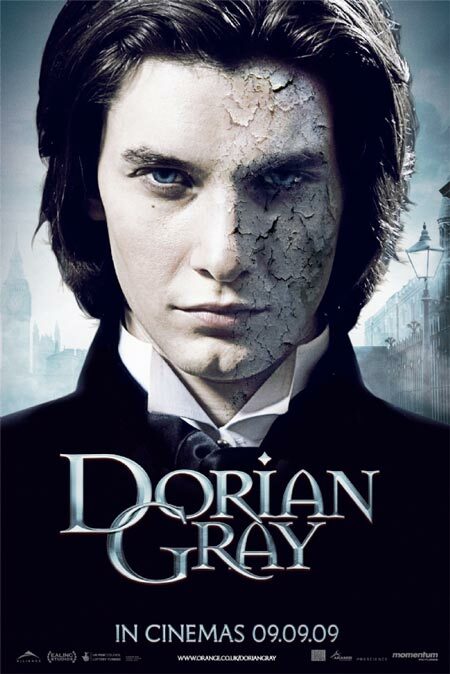 I was really looking forward to this Oscar Wilde adaptation starring Ben Barnes (ie Prince Caspian) and Colin Firth ever since I heard about it. The titular character is a beautiful young man who is immortalized in a painting. Dorian is then seduced into a life of excess and debauchery, but while his youth and beauty is magically preserved in real life, the painting begins to manifest his actions as it morphs into something horribly grotesque. Excellent premise that really fascinated me, but this film version fell flat. Ben Barnes is indeed a beautiful man (and I say this with no homosexual undertones whatsoever – not that there’s anything wrong with that), but he seems to lack the requisite charm and simply ends up going through the motions. It just felt like something was missing with this one, which was very disappointing considering how much promise it had. 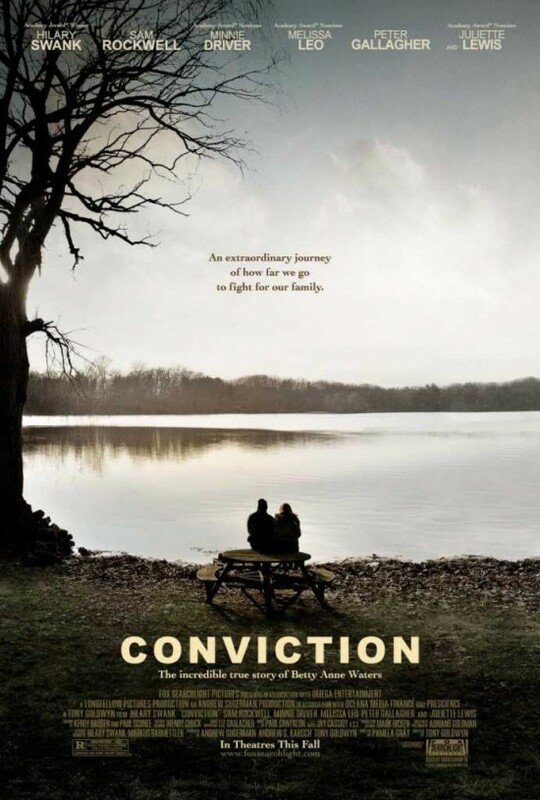 I believe this is the first Mel Gibson movie since the “incident”, and I expected it to be fairly decent. While it is smarter than the average thriller, it’s really just another violent Gibson revenge rampage in the mould of Ransom and Payback. 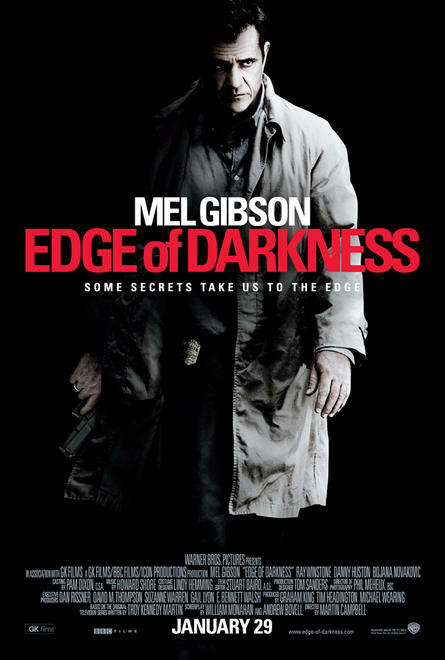 Gibson is a cop who picks up his daughter from the airport, and soon a violent incident has him in crazy mode, sending him on an investigation that takes him deeper and deeper into a mystery that, to be honest, I can’t exactly remember. It’s not horrible, but overall, a pretty forgettable affair.